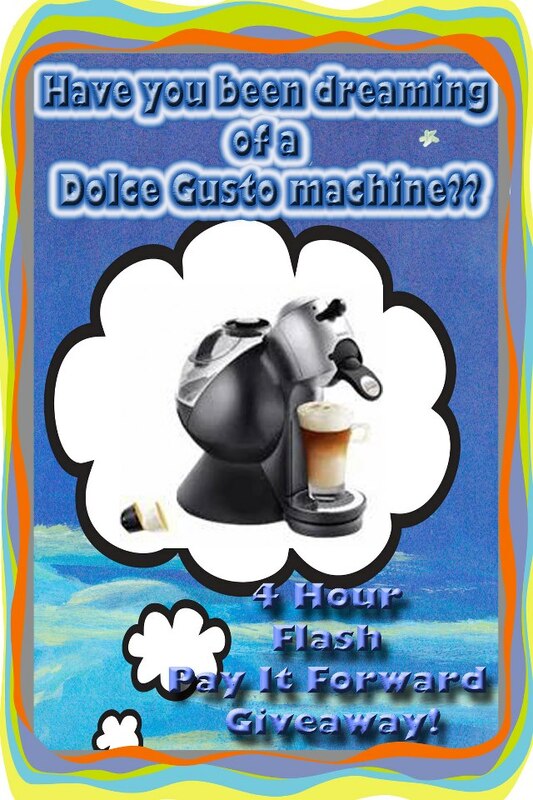 One Mom's Moxie: Dolce Gusto Machine - 4 Hour Flash Giveaway!! 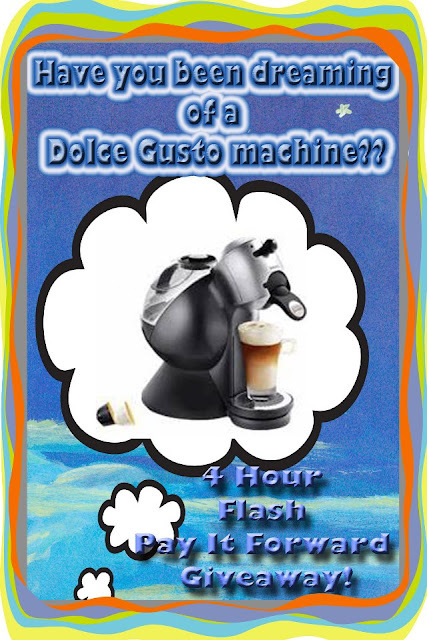 My favorite is a dark coffee with sweet cream creamer and whip cream on top. perfect cup of coffee is sweet! !